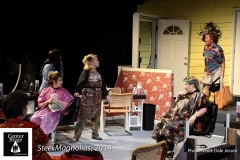 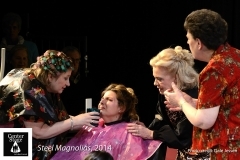 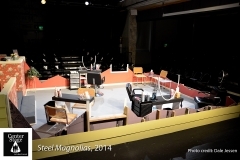 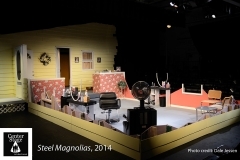 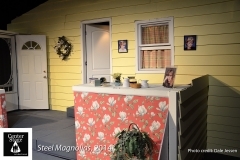 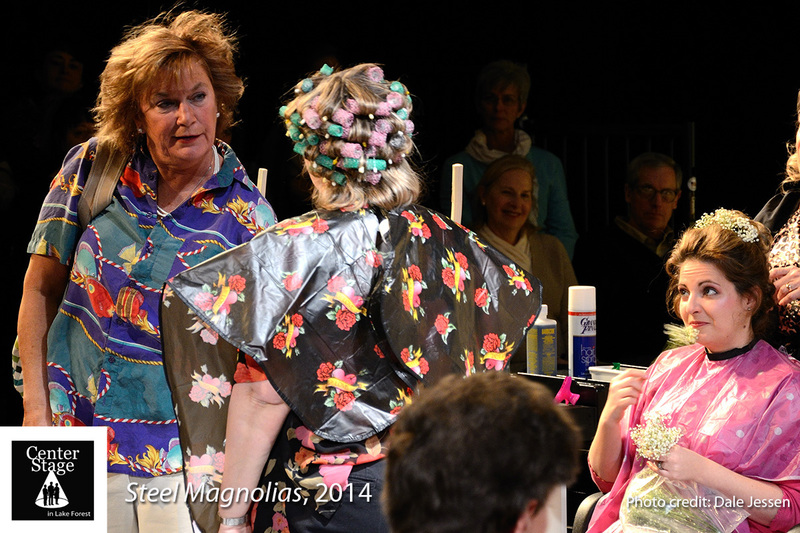 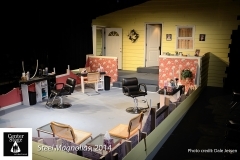 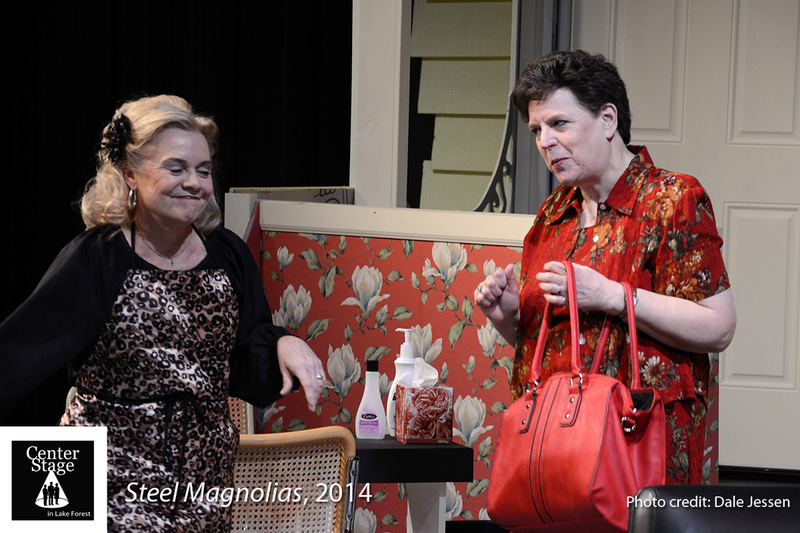 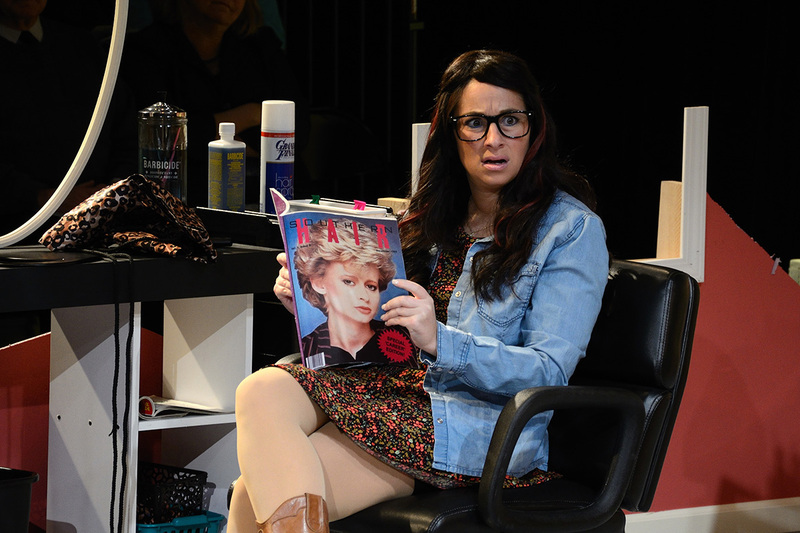 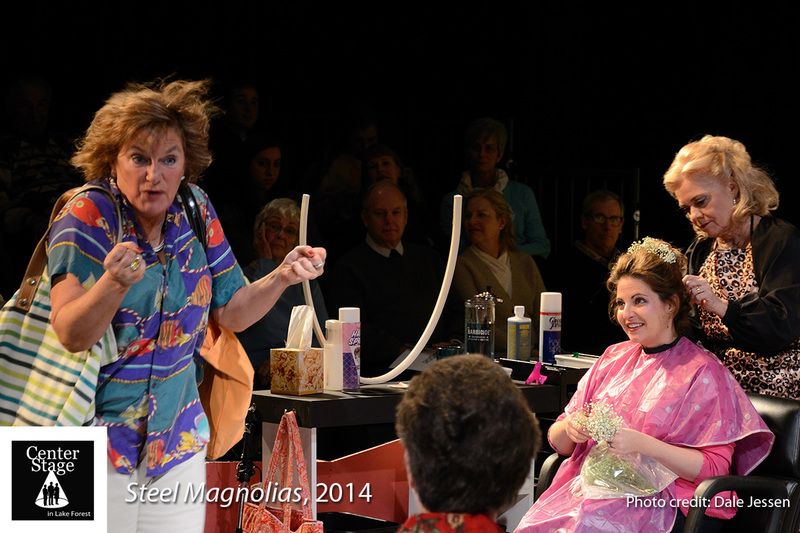 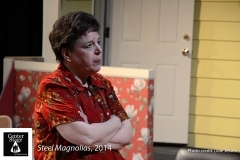 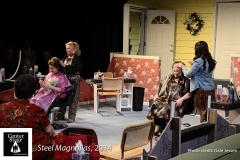 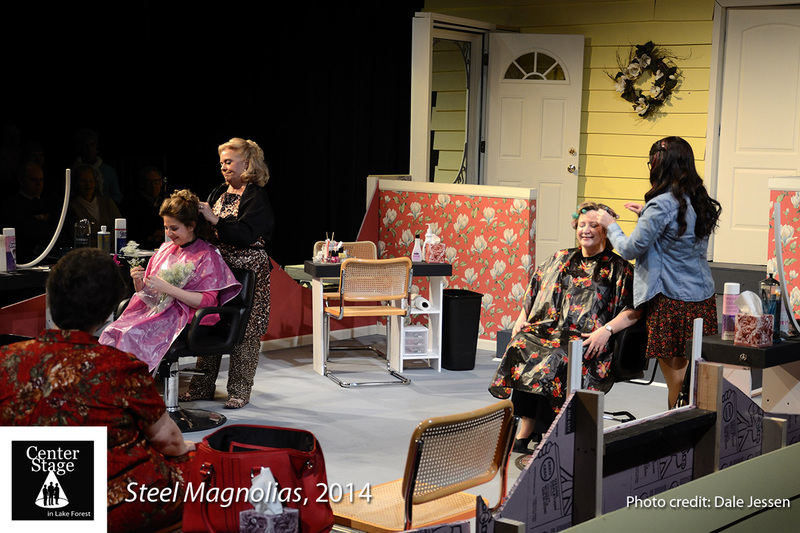 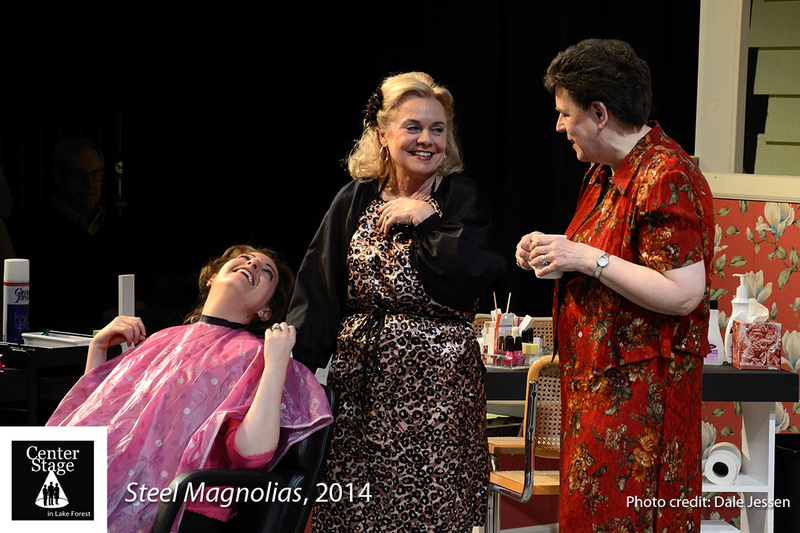 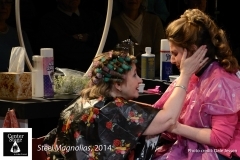 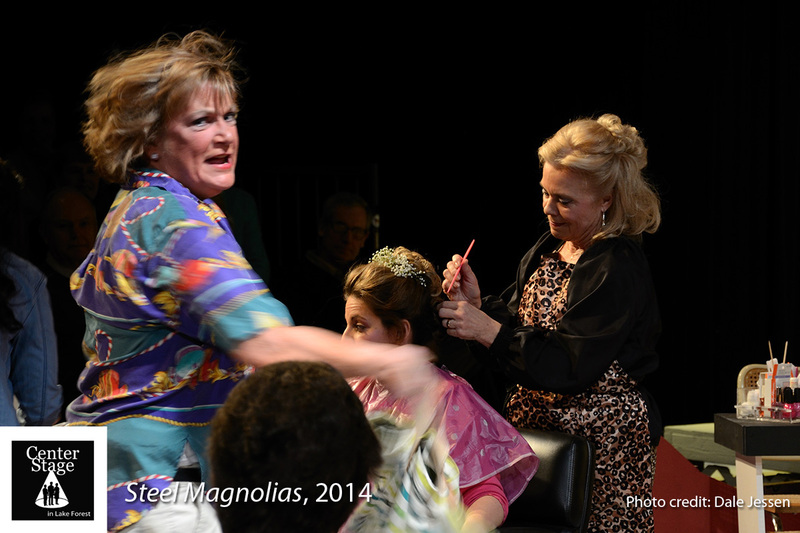 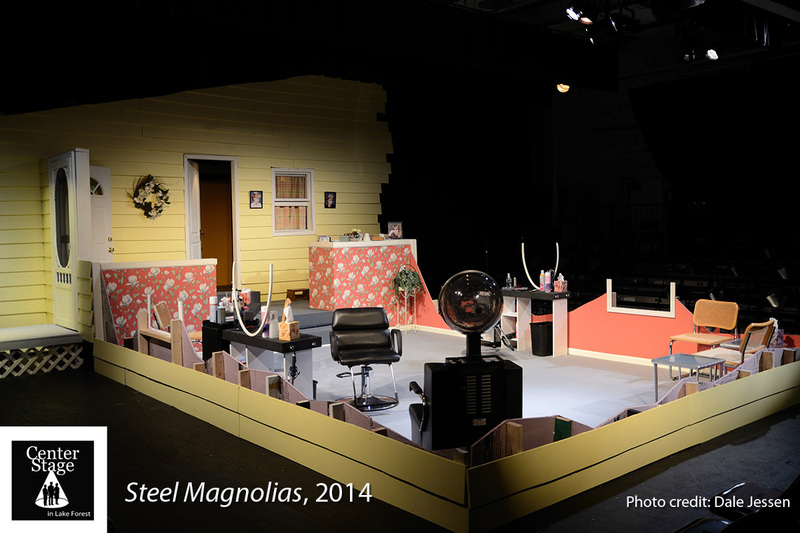 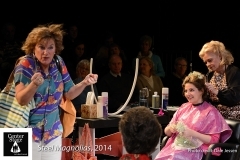 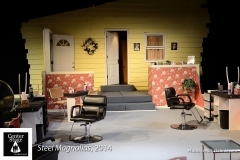 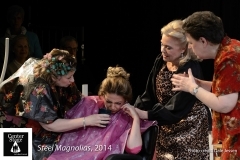 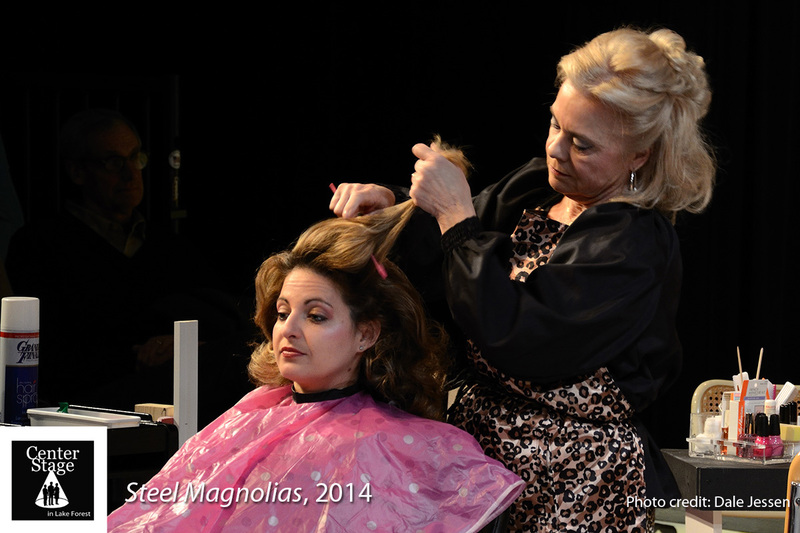 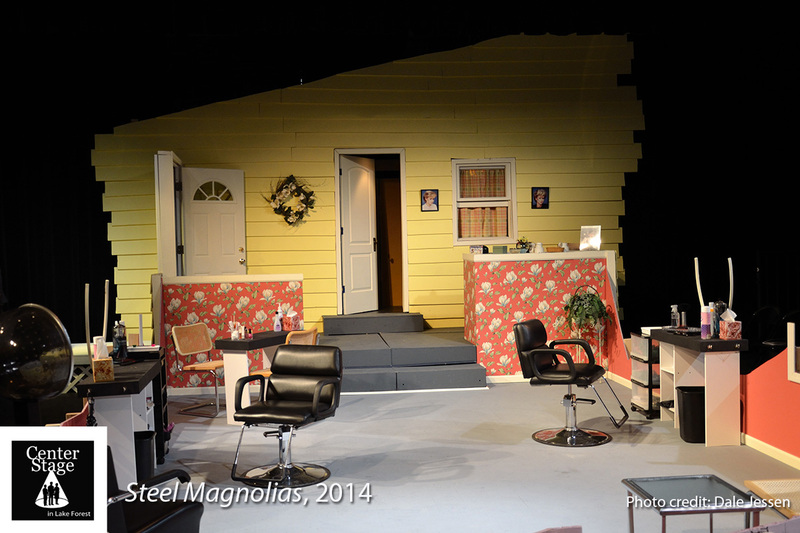 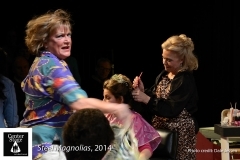 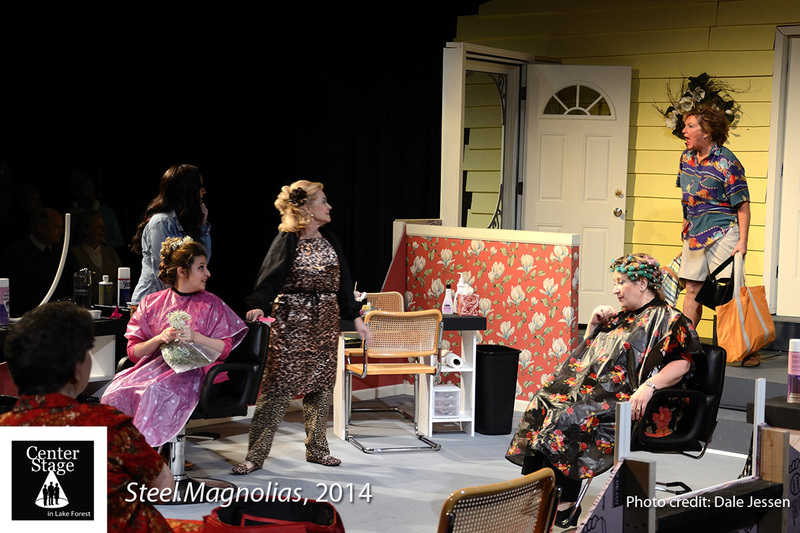 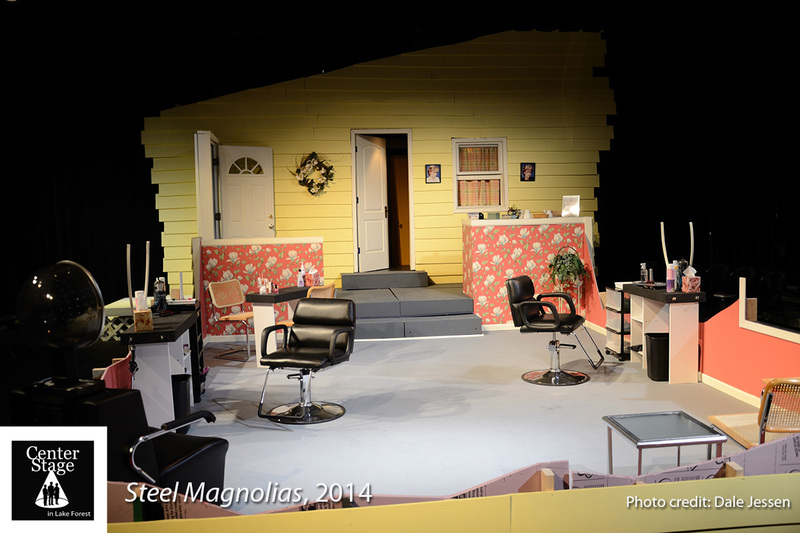 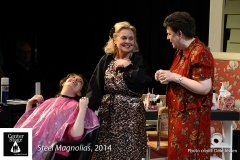 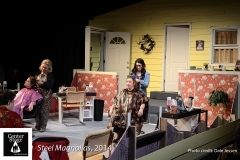 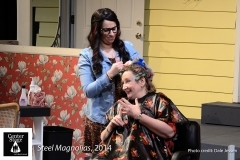 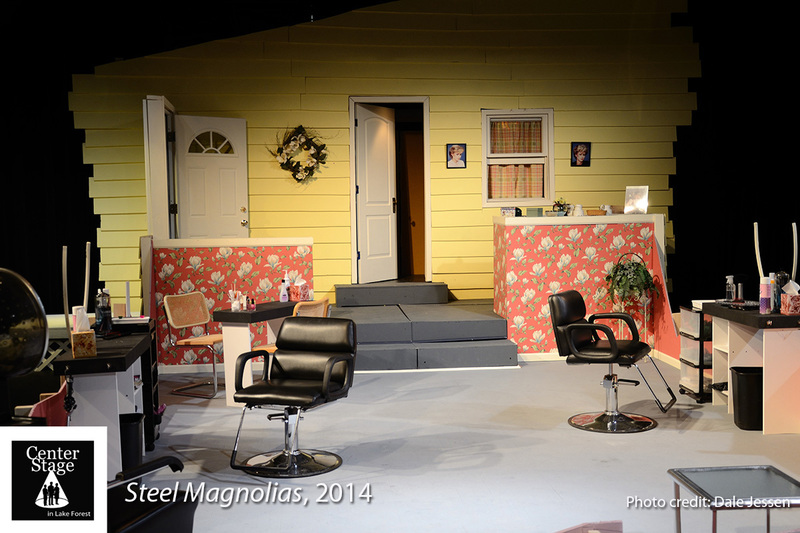 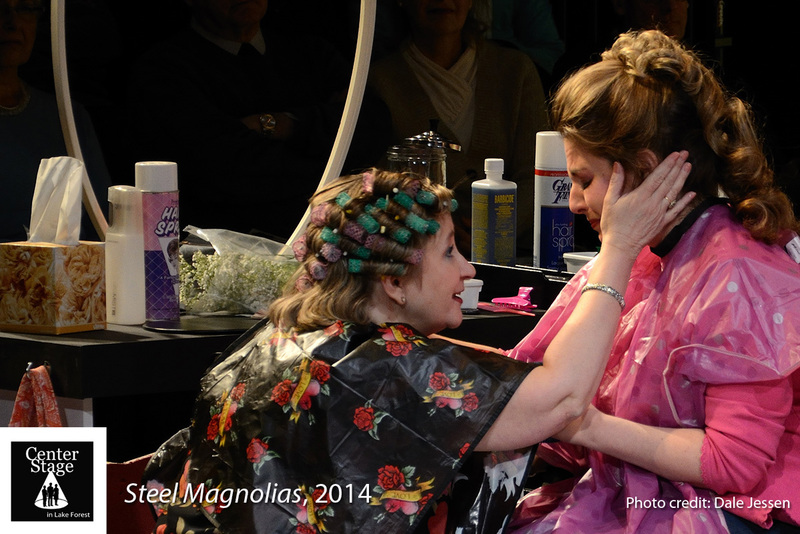 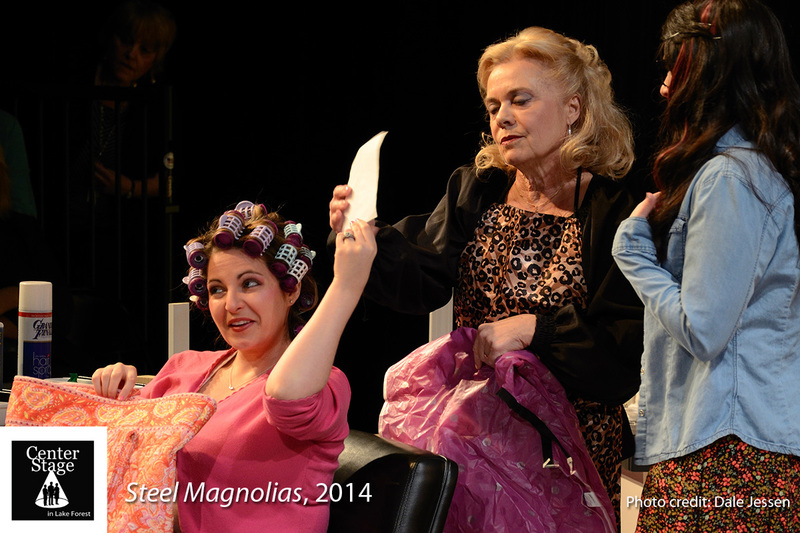 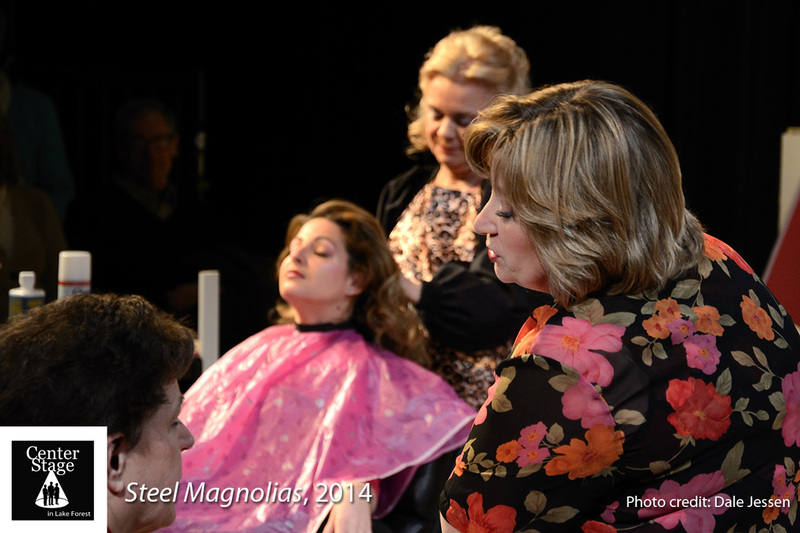 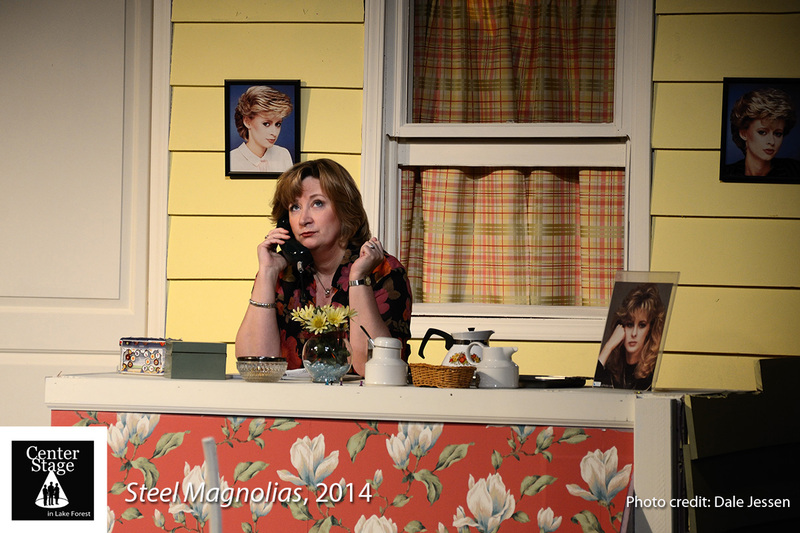 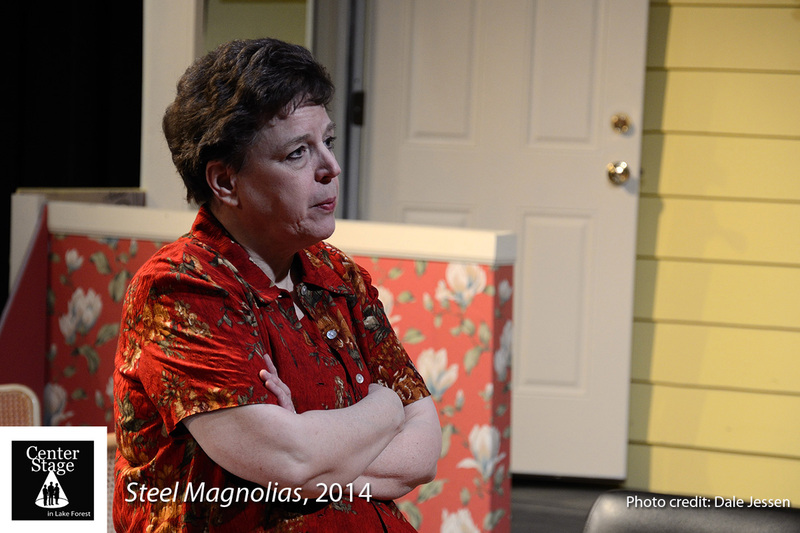 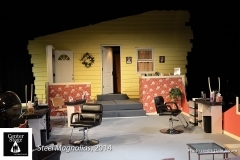 Steel Magnolias was an extraordinary experience for all involved. 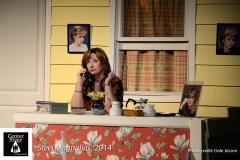 Beautifully directed by Jo Ann Avellone and with a gorgeous set by Dennis Mae, and lighting, production color design and technical direction from David Miller, this moving, heartfelt comedy drama was one of the finest offerings CenterStage in Lake Forest has ever presented in the American Classic Series. The show ran February – March, 2014.